We have been working in partnership with Stockport Music Service throughout the year developing our singing skills. Every class of children was able to show case their learning in our end of year concert and we listened to a range of wonderful pieces. Thank you to every parent and family member that was able to attend and enjoy the occasion with us. 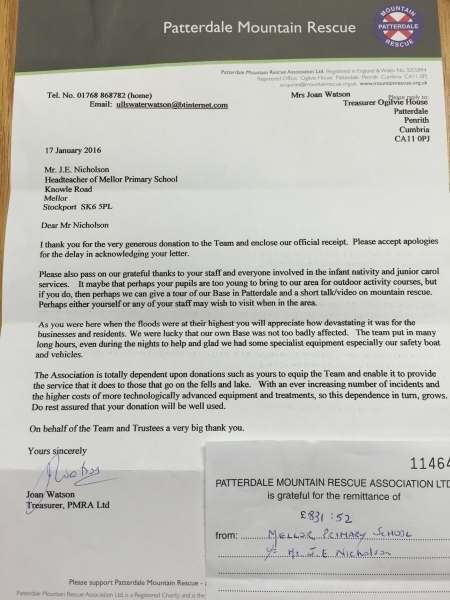 Thanks to Jon Henderson, Christine Nelson and Jill Henderson-Wild for all their hard work in developing our skills. 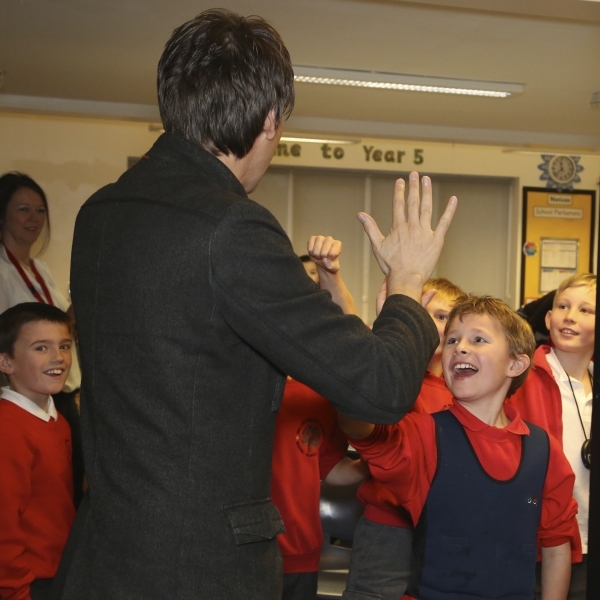 Mellor Primary is now ‘A Singing School’. We had children playing cellos, violins, keyboards, woodwind instruments, brass and guitars as well as the Mellor band and culminating in a performance by our choir. A great occasion for everyone to experience. After recent success in the North West heats, Mellor headed to Sheffield where the best 23 school Pop LAX teams from all over the UK met to compete for silverware on Sunday 26th June. The format saw 4 groups, (3 with 6 teams and one with 5 teams) playing each other once, in a round robin before being seeded into 3 knock-out stages to play for either the Championship, Plate or Bowl. Drawn in a very tough group, Mellor started off well with a 6-2 win over Prestfelde (Shrewsbury) before a narrow 7-5 defeat to St Peters (Heysham). In the 3rd game they really started to click as a team and beat Midsomer Norton (Bath) 8-3. The 4th game was a bit of a blip as they tried to make up for a slow start and eventually lost 11-5 to Heathbrook (Wandsworth, London) before a final game against William Ransom (Luton). As all teams in the group had lost at least 1 game, this game was going to determine in which section they next played. Mellor raised their game, against a very good team (who eventually won the Cup) and the goals alternated at both ends, however with the scores tied at 7-7 Mellor conceded 2 late goals to lose 9-7. The end of the group stages saw Mellor finish in the 4th place on goal difference, putting them in the Plate section for the next stages. This is when Mellor really stepped up their play with some wonderful passing and skilling finishing not to mention 100% commitment from every team member. The quarter-final of the Plate was against Strathblane from Scotland and in a fiercely competitive match (it was England v Scotland after all!) that saw both George and Joey take heavy knocks, Mellor come out victorious 6-5 to claim a place in the semi-final. As the standard of opposition rose, Mellor started to play their best lacrosse of the day – rather than relying on the tactics of many of their opponents of throwing the ball long against the wall and gathering the rebound, Mellor started to play more and more in field lacrosse style and scored some wonderful passing team goals. A 9-5 win against Gawsworth (Macclesfield) set up a Plate final against St Eanswythe (Folkestone). On paper this was going to be tricky as they had just defeated Heathbrook, who Mellor had lost heavily to in the group stages earlier, but this was a Mellor team improving with every game and they showed the many watching parents, as well as members from English LAX, what a great standard of LAX they can play. Mellor played exceptionally well and deservedly won the Plate final 8-3 to complete a fantastic tournament. The 8 players – Emma, Eve, Katy, Leia, Alex, George, Jack and Joey were a real credit to the school in the way they played and the gracious way they celebrated their success. No doubt they were the youngest (and smallest!) squad in the tournament but they showed that determination, team spirit and (more than a little bit) of skill goes a very long way as they scored 54 goals in 7 games. Well done to all the players and to Ms Parkin and Rick Shonfeld for coaching the team to success. What an amazing evening our children, parents and teachers had on Friday 17th June. Through the hard work and vision of three particular parents (Sue Crowther, Joh Rosser and Anne Donovan) our whole community had the opportunity to experience scientific experiments, demonstrations, lectures and displays all carried out by over 20 scientists and our year 6 children. 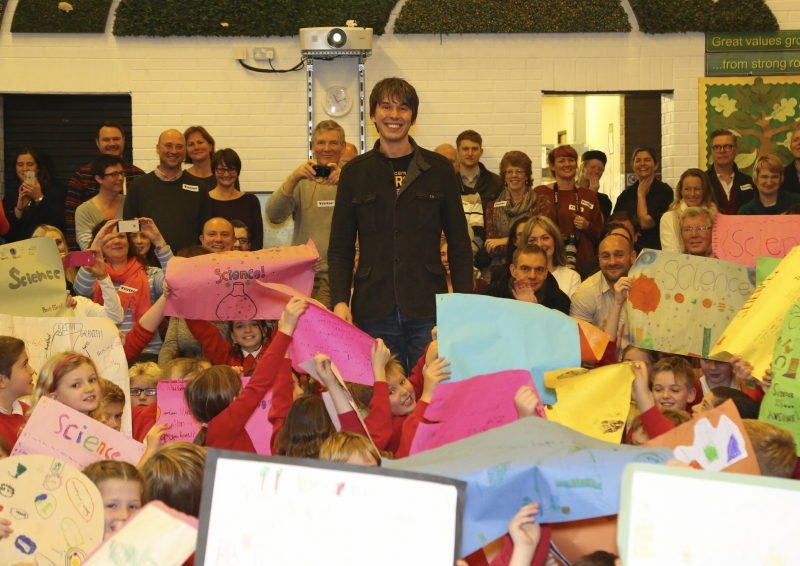 This very special event brought together a huge number of scientists from a great range of experience in order to engage, enthuse, educate and inspire our young people. The atmosphere in school was electric and the buzz of excited children will remain as a very special memory. We are extremely grateful to everyone who gave their time, effort and energy to make this event such a success. Perhaps this event may have inspired the next Isaac Newton or Albert Einstein. Take a look at the range of experiences in the slide show below. 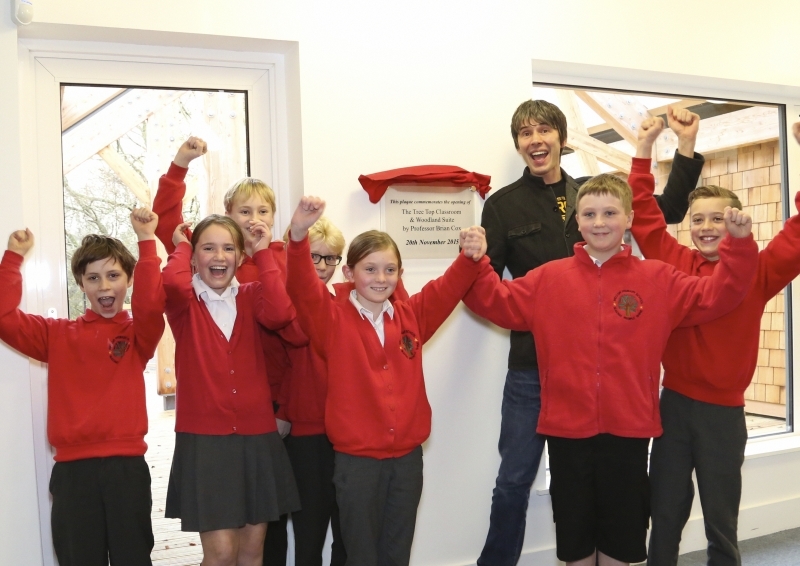 Mellor Primary School to grow seeds from space! 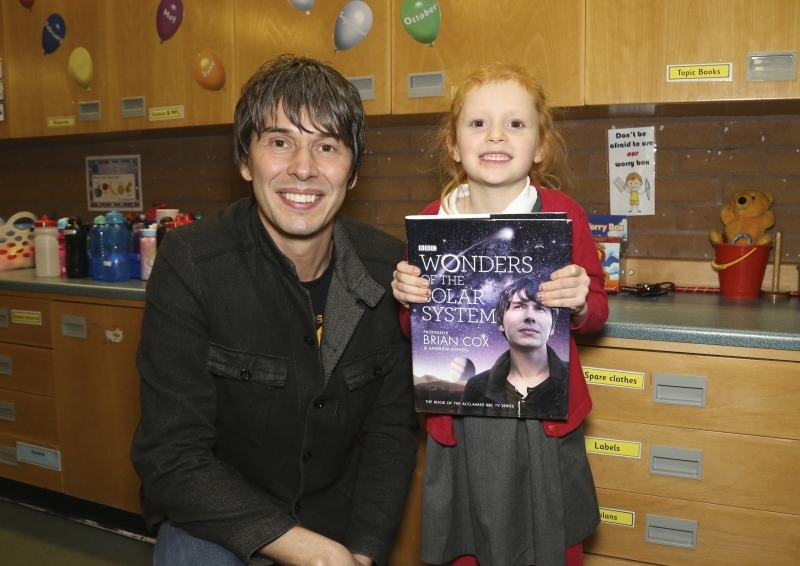 Children at Mellor Primary School are preparing to become space biologists and embark on a voyage of discovery by growing seeds that have been into space. 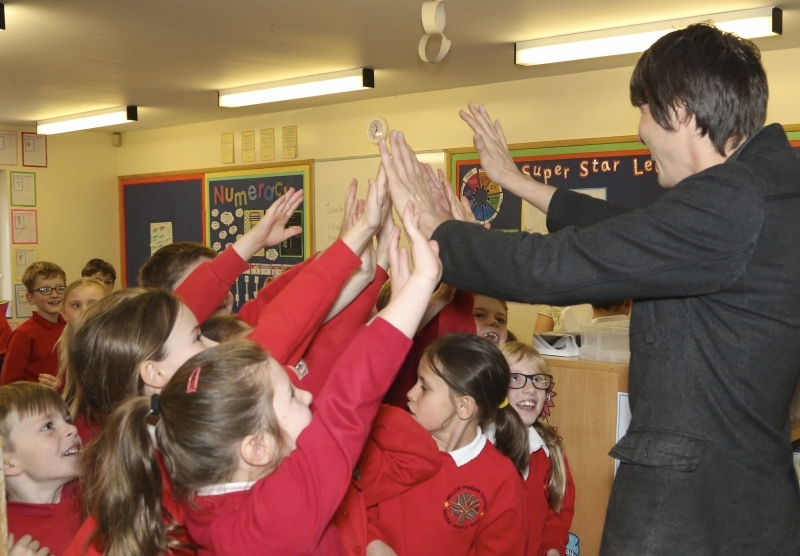 Mellor Primary School will be one of up to 10,000 schools to receive a packet of 100 seeds from space, which they will grow alongside seeds that haven’t been to space and measure the differences over seven weeks. The children won’t know which seed packet contains which seeds until all results have been collected by the RHS Campaign for School Gardening and analysed by professional biostatisticians. Mr Nicholson, says: “We are very excited to be taking part in Rocket Science. This experiment is a fantastic way of teaching our children to think more scientifically and share their findings with the whole community. 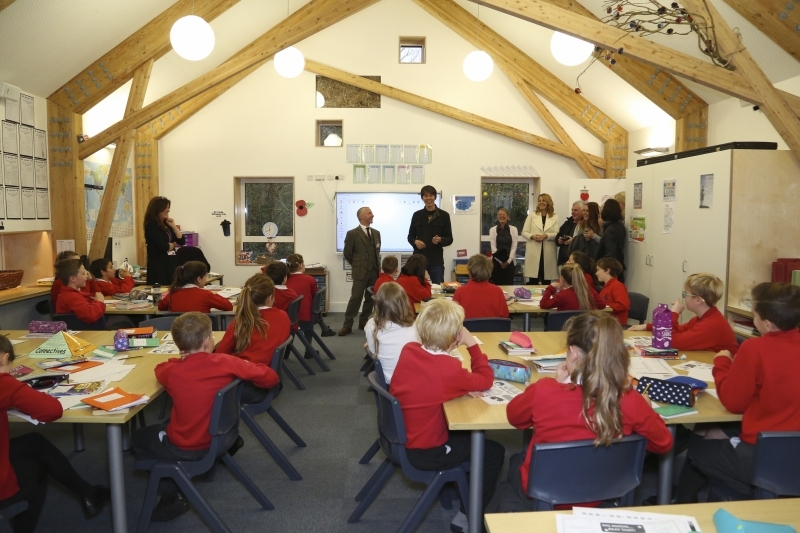 Friday 20th November saw the official opening of the Woodland Suite and Treetop classroom, the newest building additions to Mellor Primary School! A special assembly was held, with standing room only in our newly extended hall. Our Prime Minister Isobel, opened the assembly with a confident speech, welcoming our special guest Professor Brian Cox and the rest of the guests to school. Mr Nicholson spoke about the history of the school: it was almost 20 years to the day since the school had moved down from ‘up the hill’, and he thanked all those involved in the building project. The whole school sang ‘Reach for the stars’ and Mr Sokill our chair of Governors said a few words. 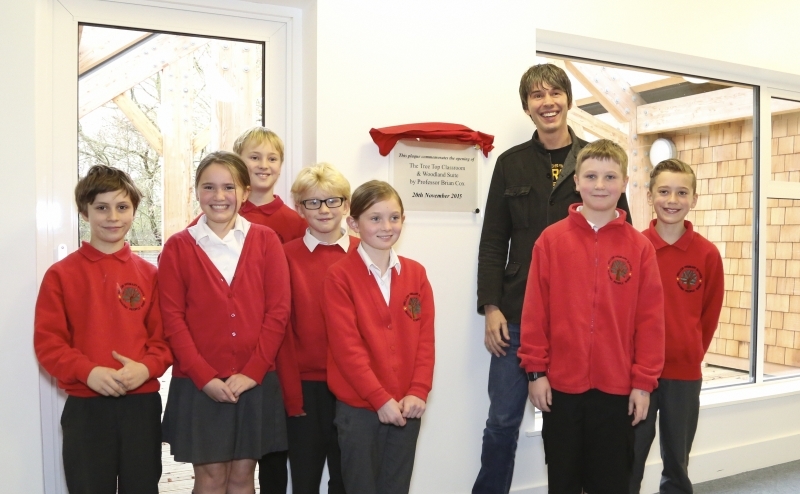 Professor Brian Cox gave a brief presentation before unveiling the plaque with the School Parliament. 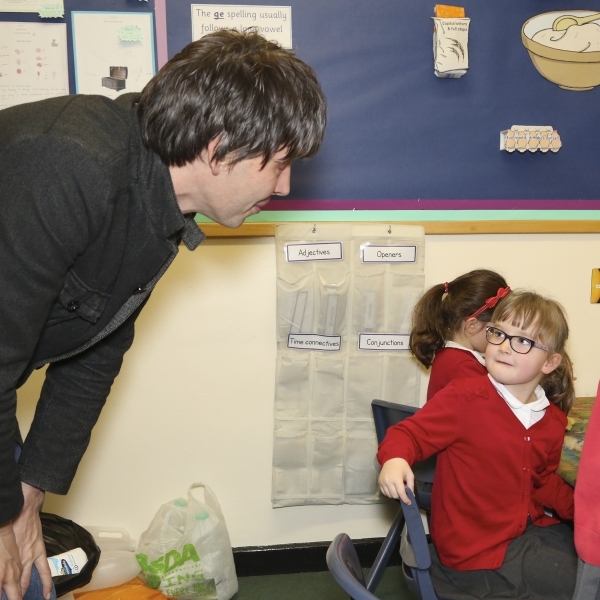 He then visited each classroom to see the work they had been doing during Science Week.